If I had to give the title "Funkiest Power Trio in Kenosha" to anyone, it'd be FlowHead. 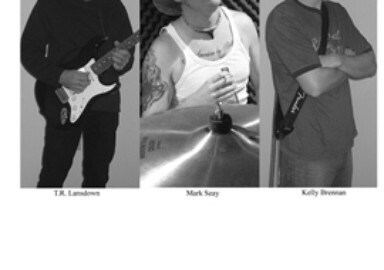 This power trio, which consists of drummer, Mark Seay, bassist Kelly Brennan, and guitarist T.R. Lansdown, is wound tighter than a swiss timepiece. Things get kicking from the first track, "Off The Hook," and never let up. With its sinister vocal and '70s guitar riff, this one strikes me as a potential hit. Though the band is at it's best when rocking full-on, there are some nice jazzy touches in "Cat Bunny." “FlowHead” ‘s popularity has recently caused them to join the world of MySpace.com. Along with promoting their new release, “FlowHead” is heading into the studio to start recording their second all original album. “FlowHead” may begin touring in 2008. Look for their first video later this year. 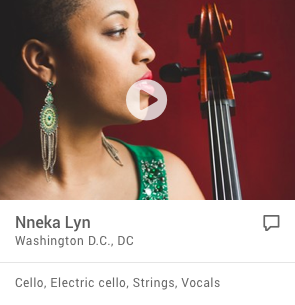 “FlowHead” is currently available for purchase on cdbaby.com and available to download from iTunes as well as numerous other sites worldwide. 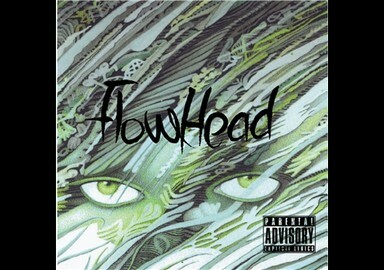 “FlowHead” was formed in 2004 by T.R. Lansdown, Mark Seay, and Kelly Brennan. The musical influences of “FlowHead” are as diverse as the band members themselves. T.R.’s ominous guitar playing is the captivating force behind this band. Mark Seay attributes his steady drum beats to his country roots and admiration of southern rock. Kelly Brennan’s love of the oldies has contributed to the groups rounder 60’s style bass riffs. “The funkiest power trio in Kenosha” is looking forward to a long and successful career. With their unique sound and ever growing fan base this is one album you can’t miss. So go ahead sit back, relax, and sing along.